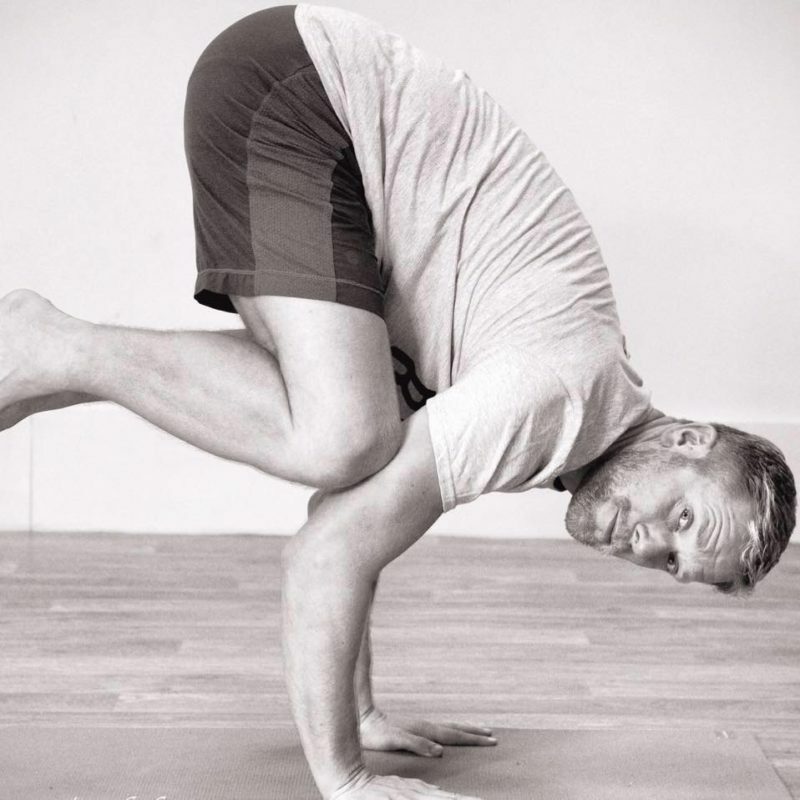 Matty, the founder of City Yoga, has practised yoga for seventeen years and has been teaching since 2009. 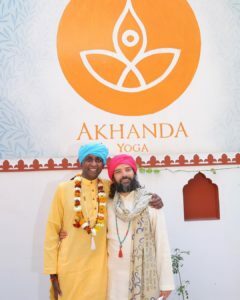 He teaches with a unique style, blending the dynamic flow of Astanga with the deeper practices of Sivananda and Sun Power yoga. He believes that Yoga is for all, so whether a complete beginner or regularly practising yoga there will be something for each person. Patience and understanding of individual’s needs are at the heart of his teaching. He was taught to be a sympathetic practitioner of this wonderful craft. His style is to be supportive and affirming so each person can develop at their own pace. Above everything he loves yoga and passing on his skills and knowledge to those wanting to learn, discover and develop themselves. Richard has been teaching yoga since 2006, and has trained with many different schools and styles. He completed his British Wheel of Yoga Diploma in 2008, and has since completed a 2-year diploma in Yoga Therapy. He has also studied intensively the soft architecture of the body, known as fascia. He continues his study of the mind, body and spirit through intuitive movement and shamanic practices. He is also recognised by Yoga Alliance as a Senior Yoga Teacher. 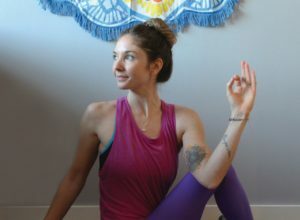 Anna completed her yoga teacher training in Sun Power Yoga in 2015, after finding herself drawn to this unique style of practice. 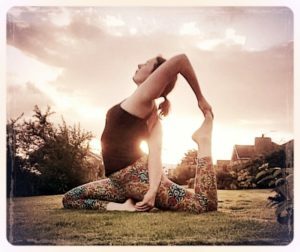 Anna is a great believer in the holistic benefits of yoga, and through her teaching aims to support emotional and mental wellbeing as well as all the benefits of a strong physical practice. Her recent yoga training includes teaching yoga for PTSD, and outside of her yoga teaching she has worked extensively with those experiencing depression and anxiety. Anna sees yoga as an incredibly empowering practice, giving us many of the necessary tools to manage our lives away from the yoga mat, and allowing us to build both our inner and outer strength. Sophie started practicing Yoga in around 2012, after looking for a fun and creative form of exercise. Over the years she came to learn more about the Philosophy and true values of Yoga along with the emotional, mental and spiritual benefits that it brings, helping her to overcome her own personal challenges. In 2018 she qualified as a Yoga Teacher, to be able to share the practice with others and help people with their own journey of creativity, self-exploration, reconnection and healing. Manoj is a 200 RYT in Akhanda Hatha yoga and 50hr Yin Yoga teacher based in Birmingham. His exposure to yoga began by observing the commitment level his parents enjoyed religiously to traditional Hatha yoga and pranayama, and seeing the positive impact it had on their health and overall outlook. He spent 2 months living in Rishikesh, India, in the Himalayas under the guidance of his guru, founder and master Vishva Ji, in Akhanda yoga.In this time, Manoj also completed teacher training in yin yoga, and is able to teach and provide grounding yin yoga and nidra classes with the focus being placed on taking the student on a journey of self discovery and realisation in class. Manoj’s classes are uplifting, transformative and playful and he believes in taking yoga to the people, while creating a balance and harmony to their lives, especially to those who have never stepped on the mat before. Cat has practiced yoga for over five years – first relying on classes for guidance, then taking it further with home practice. She dreamt of sharing her experience with others, and in 2016 spent six weeks in Europe training to be a yoga teacher. Although trained in Hatha Yoga, she would have to say Vinyasa is her favourite style – both in teaching, and in personal practice. Ten years ago Lis found herself craving something more than strength, endurance and adrenaline, and rediscovered her love for yoga. As well as freeing up her tightly wound muscles and allowing her to (finally!) touch her toes, Yoga gave her the mental and emotional space and balance to stay grounded in a very busy and high pressured environment. Yoga has not made her a perfectly contented and flawless person – she still drinks too much caffeine, watches too many murder documentaries and is usually late – but it has made her much happier and healthier. Despite all those murder documentaries. Michela did her first 200 Hour Teacher Training with Yoga Somatic Movement in Bali in March 2018, when she spent a transformative and intense month deepening her practice and learning from amazing and incredible teachers. Michela felt a strong need to find a place to ground and be still earlier in her life and she found this place in Yoga, where Michela can share and create space for others to come to and experience the magic of “Being”. 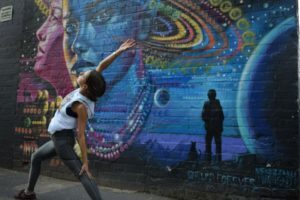 She teaches vinyasa flow classes that create space for you to explore your breath and body together through conscious movement; finding lightness, joy and ease in a challenging practice.